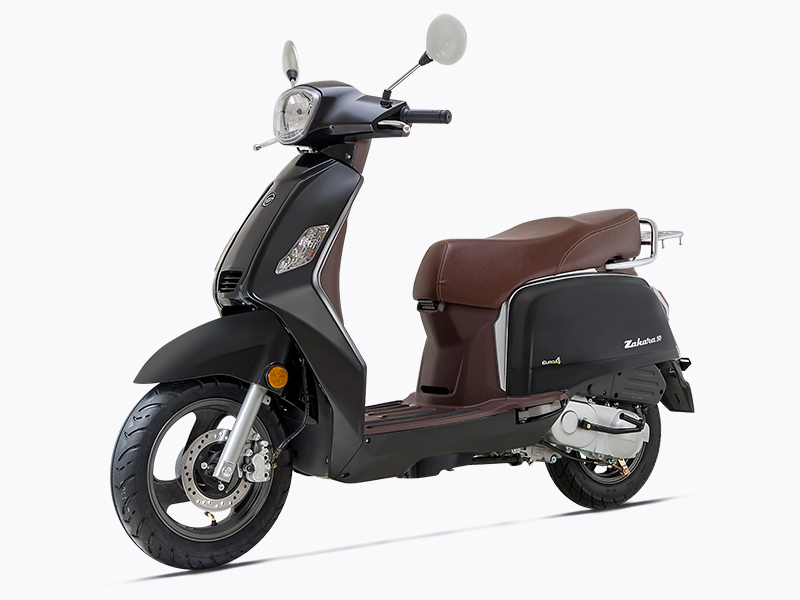 Zahara 50 4T 45km/h - Keeway Q.J. 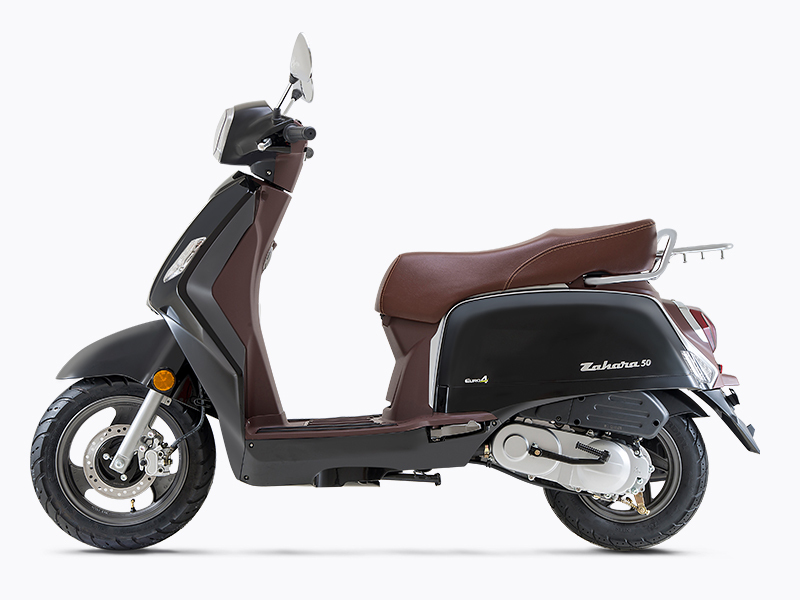 Retro scooters are all the rage today, cool and stylish, and there’s nothing more vintage-looking in the scooter genre than Keeway’s Zahara 50 – little brother to the ever-popular Zahara 125. 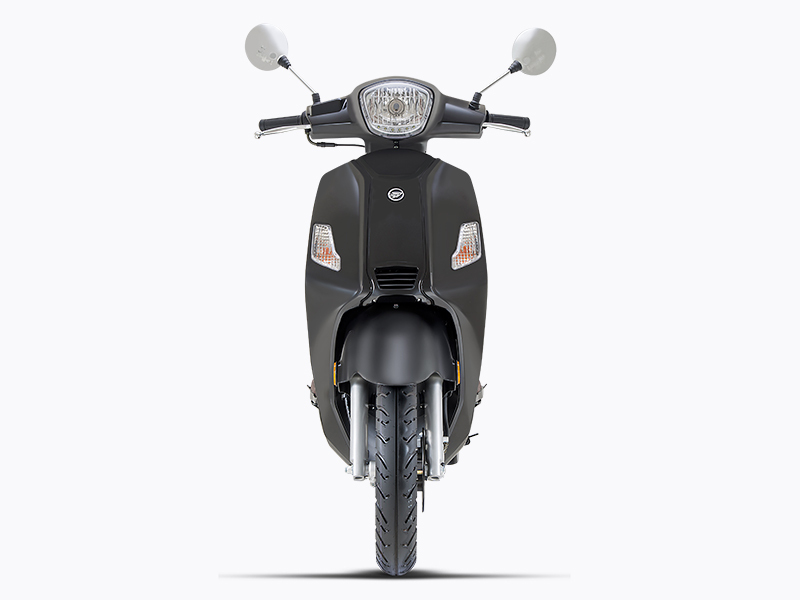 Just like the 125 version, the Zahara 50 combines traditional old-school styling with modern engine and running gear – the perfect combination for cool, retro style and all-around performance. 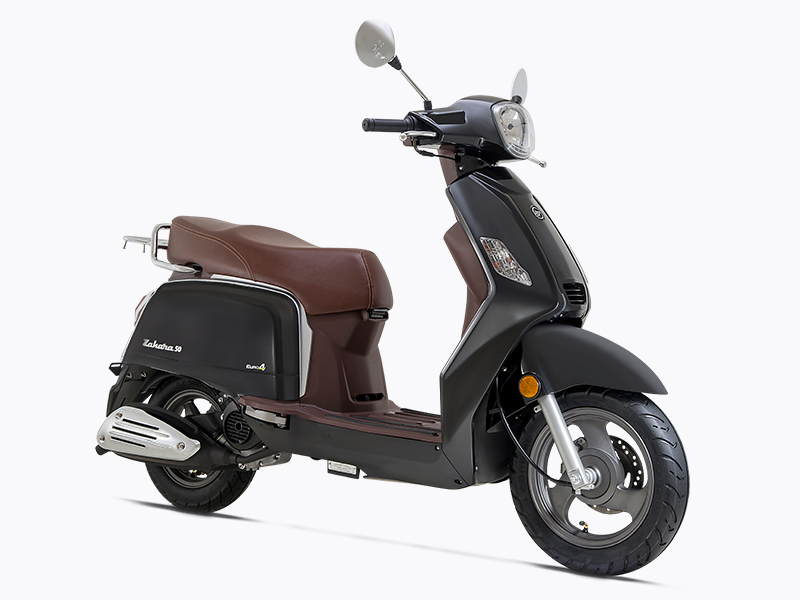 Power comes from a reliable 50cc four-stroke single-cylinder engine that’ll push the Zahara to nearly 30 mph. 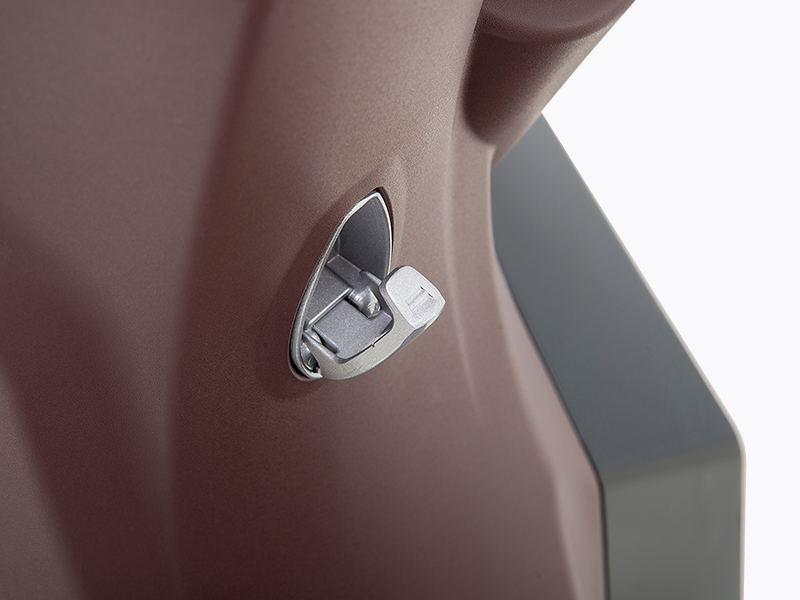 Belt final drive keeps things smooth under power, while a fuel capacity of 7 liters keeps you on the road all day without a fill up. 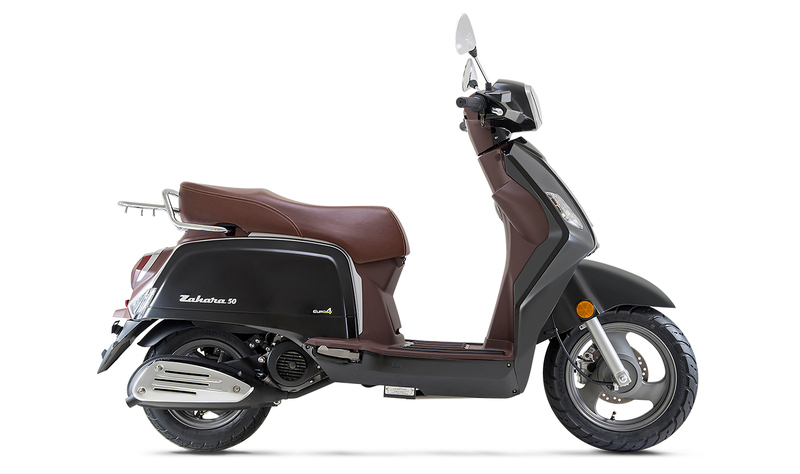 With retro styling, a reliable and modern engine and drivetrain, amazing fuel efficiency and plenty of bang-for-the-buck value, the Zahara 50 is a scooter your retro soul can be happy on. 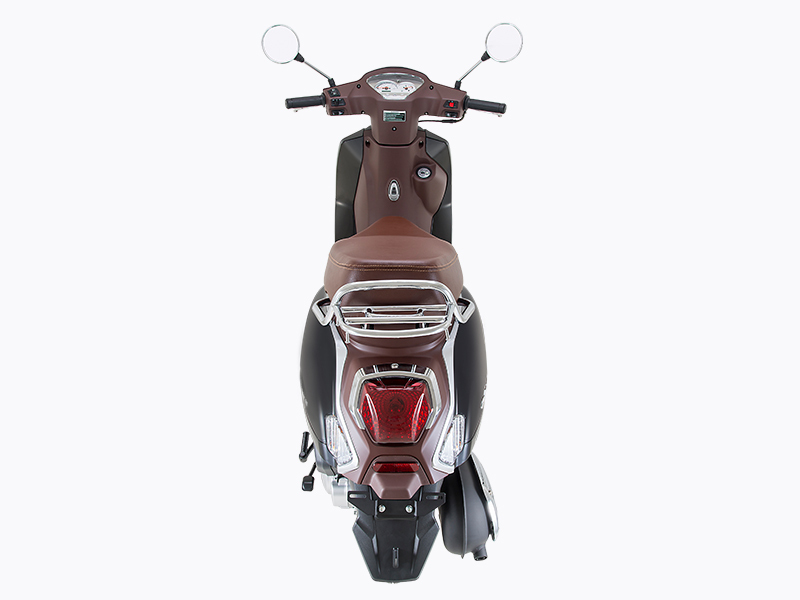 Smooth, quiet and powerful for its size, the Zahara 50’s single-cylinder four-stroke engine makes easy-to-use power and propels the machine to nearly 50 km/h. 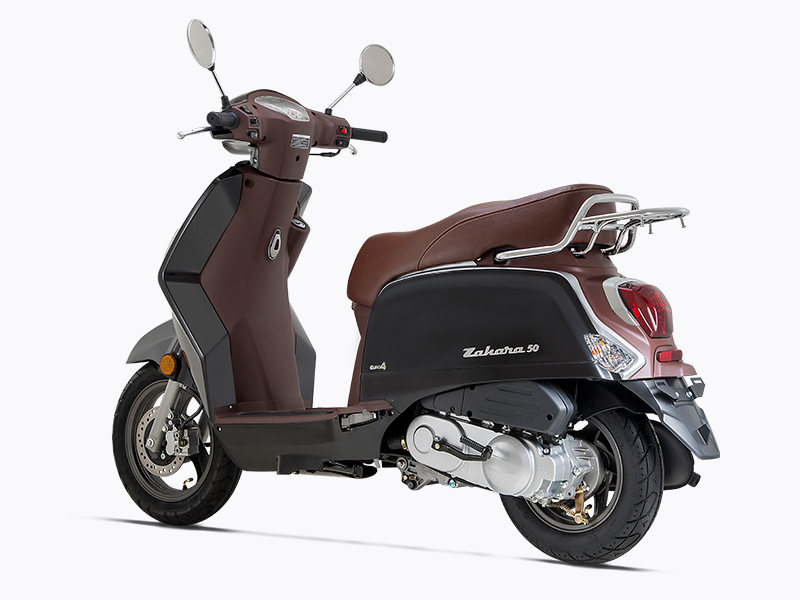 Taking a friend along is easy on the Zahara 50 thanks to its plush, leather-look, two-place saddle. 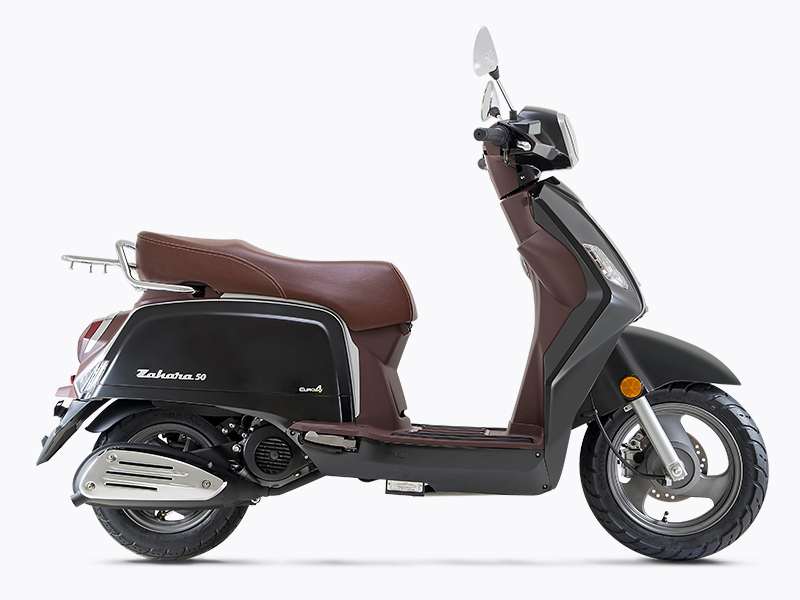 There’s also plenty of underseat storage, and a passenger grab rail and luggage rack. 12-inch (front) and 10-inch (rear) cast-alloy 3-spoke wheels hold grippy all-weather tires along with strong brakes, including a powerful disc unit up front. 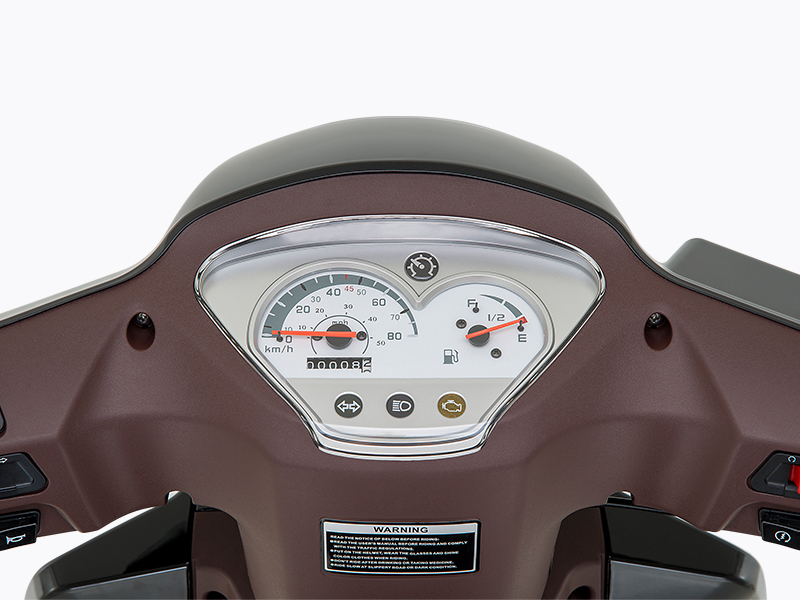 A comfortable handlebar, wide-set mirrors and a retro dashboard info-center give the Zahara 50 rider plenty of control and vital machine and speed information. 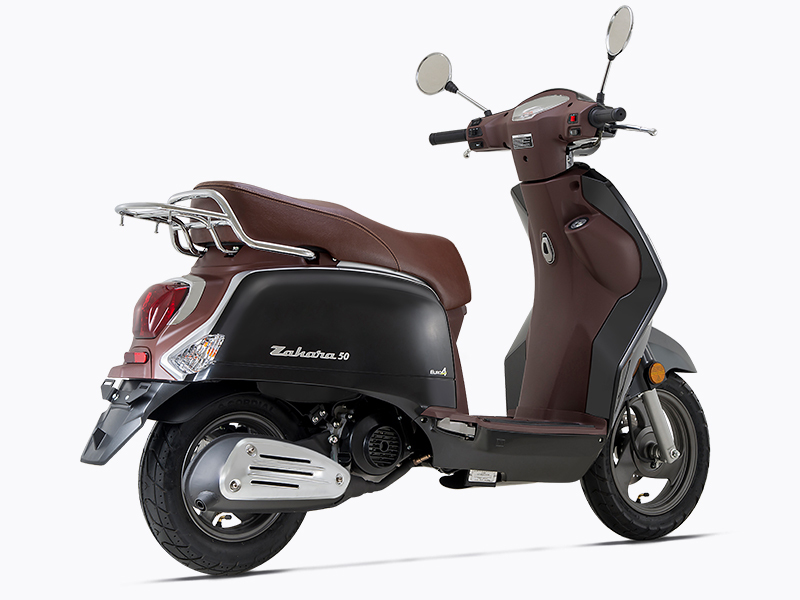 TYPE 1-cylinder/4-stroke/2-valve, Forcedly air-cooled, SOHC.